A range of innovative and high quality metallic gaskets for demanding applications. Available in a wide selection of materials and in both standard and non-standard designs. The Halo Seal is a revolutionary sealing product which delivers a reliable, cost effective and an environmentally friendly method of sealing flange joints. 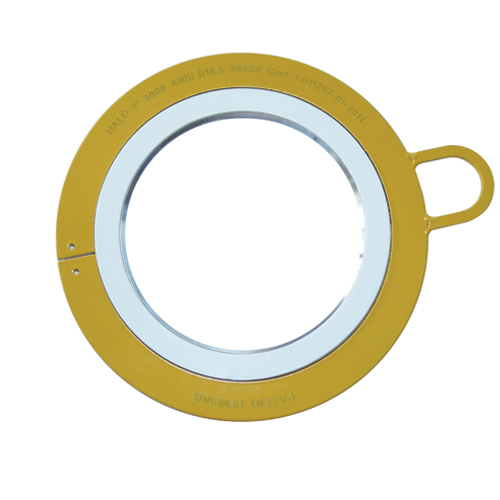 The gasket has a unique, detachable sealing element and reusable outer ring, reducing the life cycle cost of the gasket considerably. 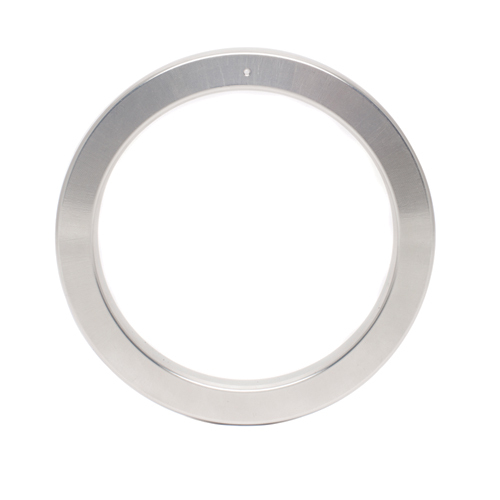 The Halo Seal is ideal as a replacement for Spiral Wound and Kammprofile gaskets in standard pressure classes. The unique reusable sealing core is common across all flange standards and pressure classes making it a cost effect choice. 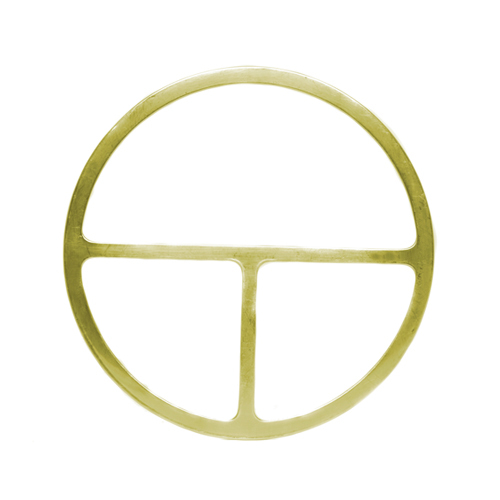 The sealing core, based on Kammprofile technology, delivers low emission sealing. Phoenix spiral wound gaskets comprise a pre-formed metal strip and a softer filler material, spirally wound together to form a seal. By the addition of retaining rings and selection of specific alloys and materials, the gaskets can be configured to suit almost any application. Spiral wound gaskets have wide scale applicability in a range of industrial sectors. The robust nature of their design means that they are particularly suited to arduous operating conditions. They can be used across the full range of pipe pressure classes as well as in vessel flanges and other non- standard applications. Phoenix Kammprofile gaskets comprise a concentrically grooved metal core with a thin layer of sealing material applied to each face. The soft sealing layer provides a high integrity seal, while the core imparts compressive strength and resistance to lateral flow of the layer material. Kammprofiles are suited to high temperature and high pressure systems making them ideal for heat exchanger service. Their unique combination of soft sealing material and grooved core also makes them suitable for relatively lightly loaded flanges. They can be used across the full range of flange classes and in non-standard applications. 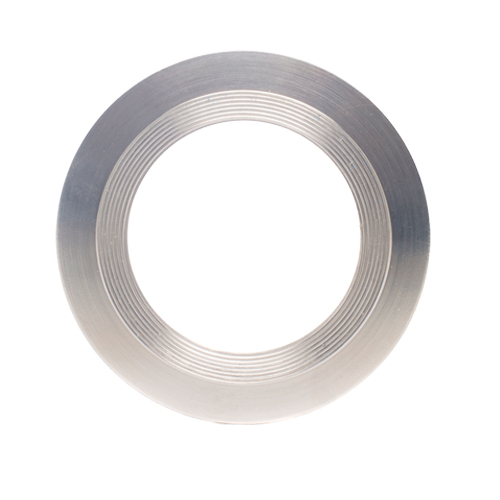 Phoenix Ring Type Joints are solid metal gaskets capable of sealing extreme pressures. They are machined to concentrate bolt load over a small area generating high sealing stresses. To prevent flange damage, the hardness of the ring joint should always be less than that of the flange groove. Ring Type Joints are ideal for high pressure applications typically found in oil and gas and petrochemical industries. They are designed to seal ASME and API ring joint flanges and are available in a wide range of standard profiles and in various alloys, We also supply specialised ring type joints for critical and non-standard applications. 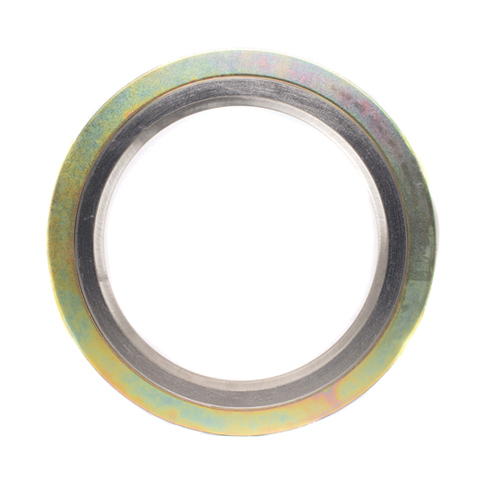 Metal Jacketed Gaskets consist of a soft filler material encased in a metallic shell. The filler material deforms under load and gives the gasket resilience while the metal jacket provides compressive strength and protection against the service conditons. 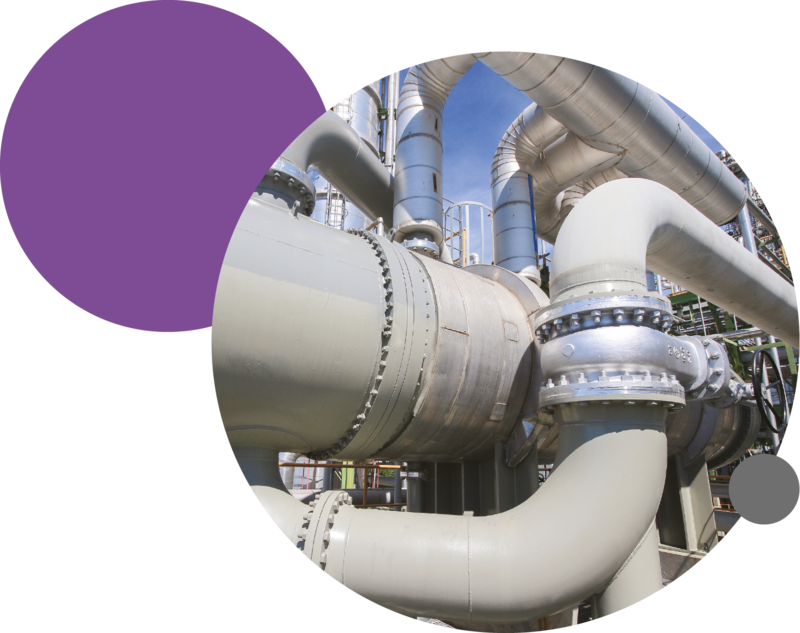 Metal Jacketed Gaskets are available in a wide range of configurations, materials and sizes making them an economic choice for heat exchangers, pressure vessels and other equipment applications. Due to their limited strength and recovery characteristics, they have largely been replaced by Kammprofiles in arduous applications.